Warm jeans are pretty much the greatest wintertime invention in the history of modern fashion. My first encounter with them was back in the early 2000's, when my little sister's best friend gifted her with a pair of straight leg carpenter jeans made of thick stiff cotton. The jeans were unremarkable-looking at first, almost fugly in their ultra-thickness and dark indigo uniformity, or so I thought till I realized I'd overlooked their main appeal. Inside, they were lined with patterned orange fabric, so fuzzy it was as thick as a thermal quilt. In Korea, they call this kind of fuzziness "mink," but in English I'm not sure what we'd call it beyond faux fur. My sister's jeans were by far the warmest pants in the house. "Where are my Korean jeans!" she'd shout to my mom on a -20 degree Celcius morning, as I looked on jealously in my far inferior pair of Mavis or $10 Stitches jeans. The Korean jeans aka. 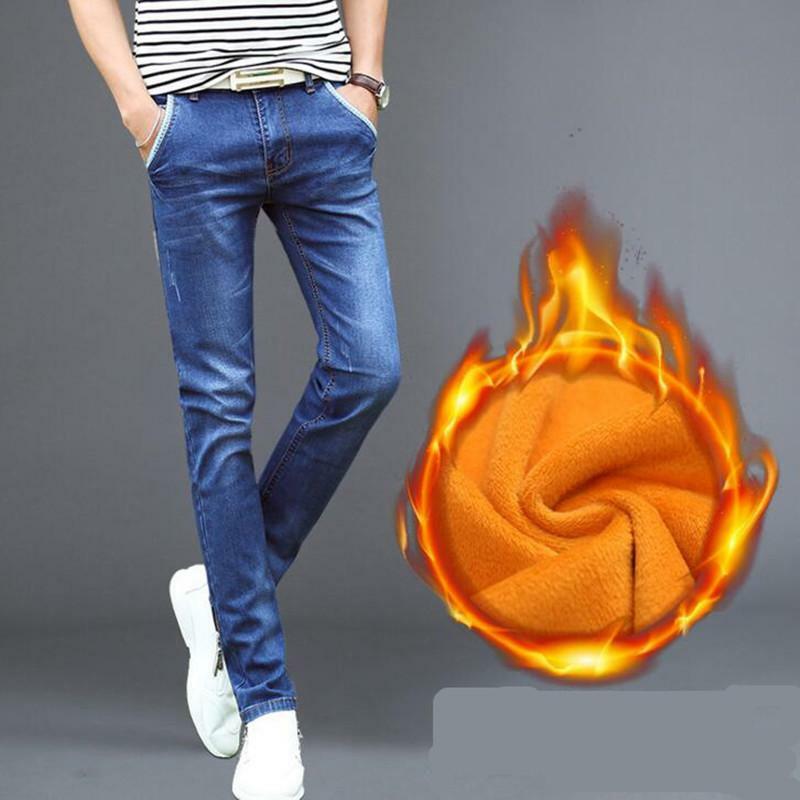 warm jeans, came from Seoul, where my sister's friend had recently moved from. Her friend and her sister had moved here alone to study elementary school. Together they lived with a host family on our block. Their parents, who still lived and worked in Seoul, would fly in to visit from time to time and ask my parents to keep an eye on their daughters. We learned a lot about South Korean cuisine from them, from kimchi-making to Kbbq and the japchae recipe my mom 'inherited' during one of these cross-cultural exchanges. Food, and warm jeans were my earliest encounters with the culture of the country I now live in. These days, come winter, and I live in my warm jeans. I've collected quite a few pairs over the years. Since the early 2000's, more variations have developed. There are the thinner, fleece-lined ones -- they look like regular jeans with slightly more cotton fluff on the inside. While the fuzzy kind are still around, but less popular likely because the silhouette isn't as flattering. In my native Canadia, the mastery of winter layering is a national pastime; so warm jeans are naturally one of my many obsessions. So much, that I just wrote an entire post about them. But seriously. If anyone has any idea where/when warm jeans were first invented, pls don't hesitate to reach out. I have a feeling they originated in Korea and I'd love to do a full story on their origins, evolution and continued appeal someday.